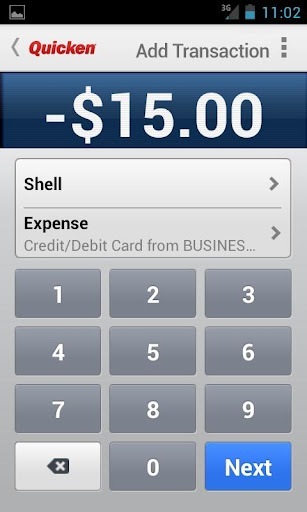 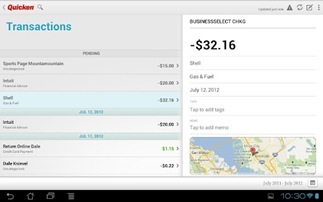 Intuit, the company behind Quicken for Windows and Mac, has released a free mobile companion app for users of Quicken 2013 for Windows. 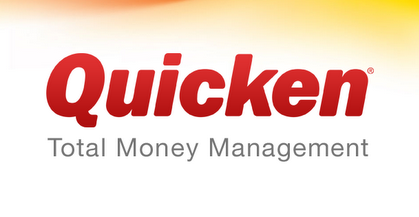 Available on both phones and tablets, Quicken for Android allows you to sync your accounts over from your desktop so that you can keep an eye on your finances whilst you're on the move. 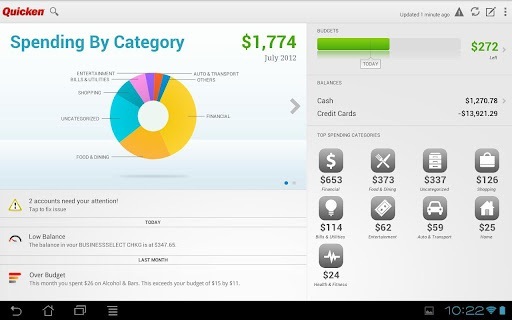 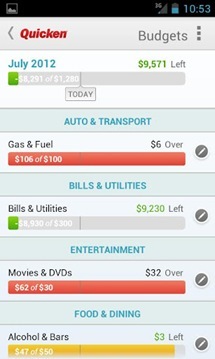 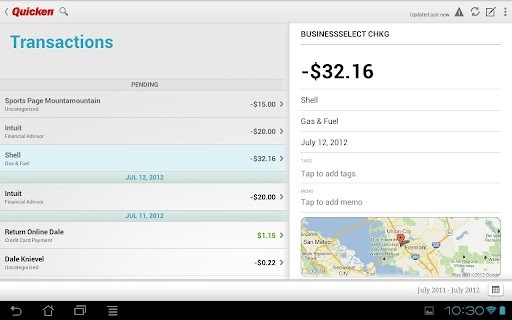 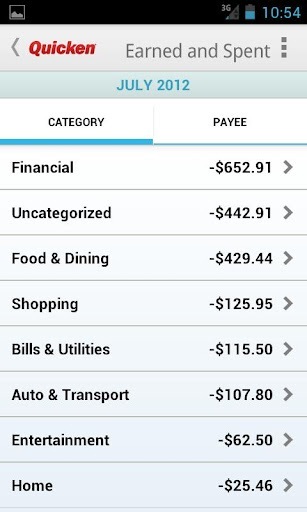 Rather than just offering a stripped down version of the existing desktop application, Intuit has built most of the features that are available on the desktop into the mobile app; you can view your spending by category, with graphs available on the tablet version, and create alerts to notify you of activity on your account. 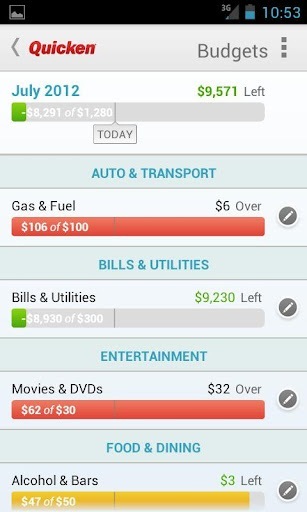 Unfortunately, the initial version of the app seems to have a number of issues, judging by the negative comments left on the Play store. 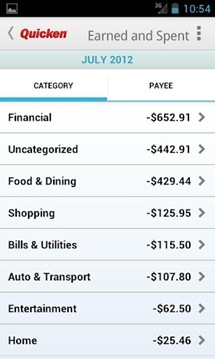 Early users are having problems when trying to sync data from the desktop version over to mobile, and a number of force closes are being reported too. 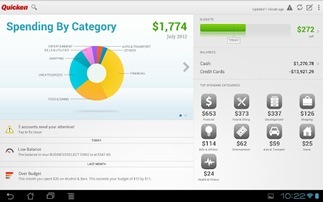 Hopefully, Intuit will address these issues in future updates, but for now those interested may want to tread carefully.